I wrote this song several years ago and recorded it in 2014 with my son Chris on bass. It's previously only been available to family and friends, but now I want to share it with you too. I hope you like it! 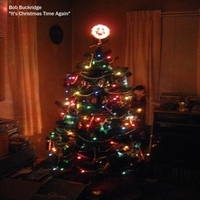 This song features Bob Buckridge on acoustic guitar and vocals, and Chris Buckridge on bass.